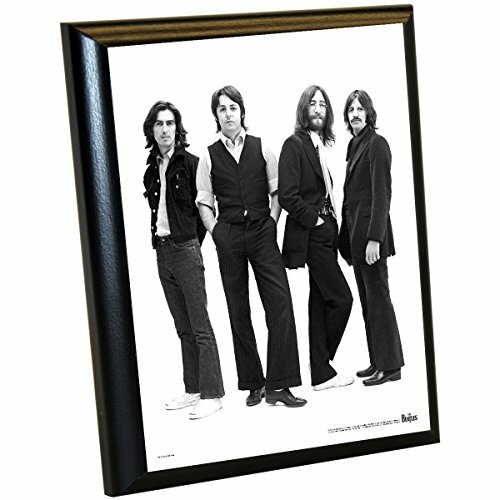 The Beatles 1970 Group Portrait 8 Inches by 10 inches Plaque by Steiner Sports at HoldUp Art. Hurry! Limited time offer. Offer valid only while supplies last. Add A Piece Of Music History To Your Collection With This Officially Licensed Collectible. This Item Comes Ready For Display In Your Home Or Office. Add A Piece Of Music History To Your Collection With This Officially Licensed Collectible. This Item Comes Ready For Display In Your Home Or Office.